• Get Local: See what schools and other points of interest nearby. • Find an Agent: Not already working with an agent? 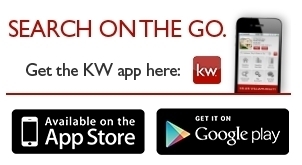 Find an KW agent and send property inquiries instantly.